New Regiments "Imperial Roc" and "Necro-Anup Cult"
Any type of support is welcome against the new enemy units of the Xatakan Desert. In addition to nasty orcs and wild pirates, players will fight the "Desecrated Plague" for the first time on the new continent. 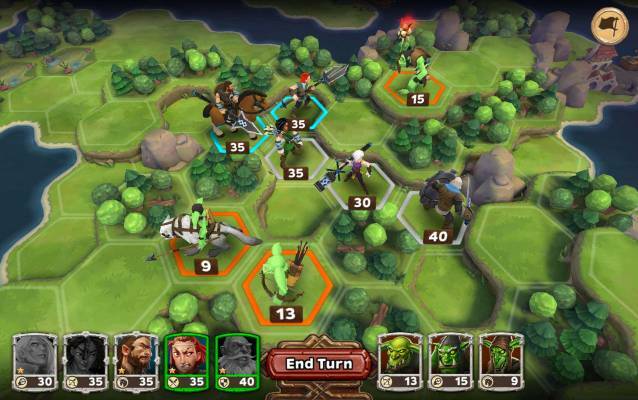 The unique special abilities of the rotten foes present players with new challenges when liberating Xatakan. 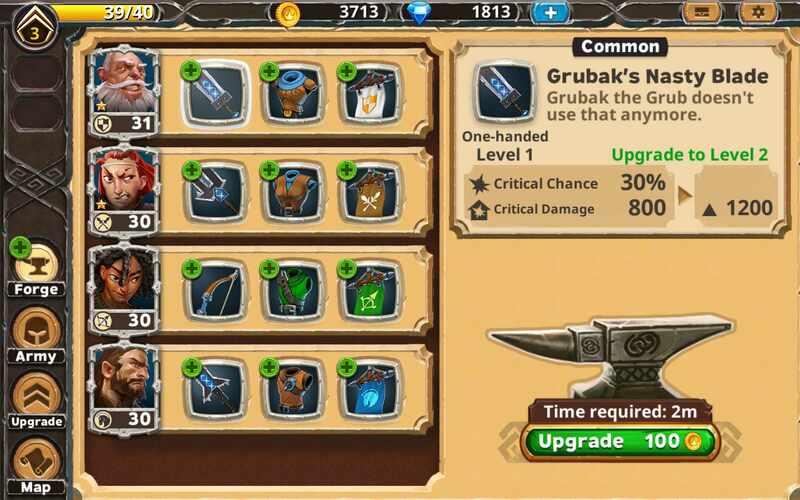 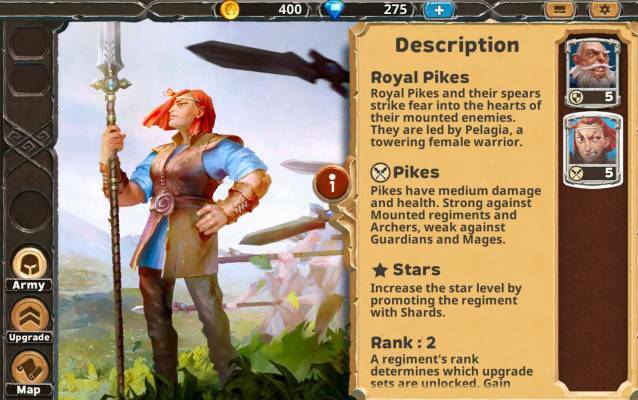 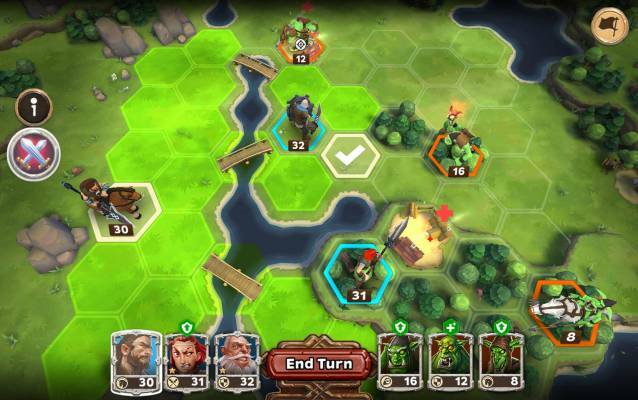 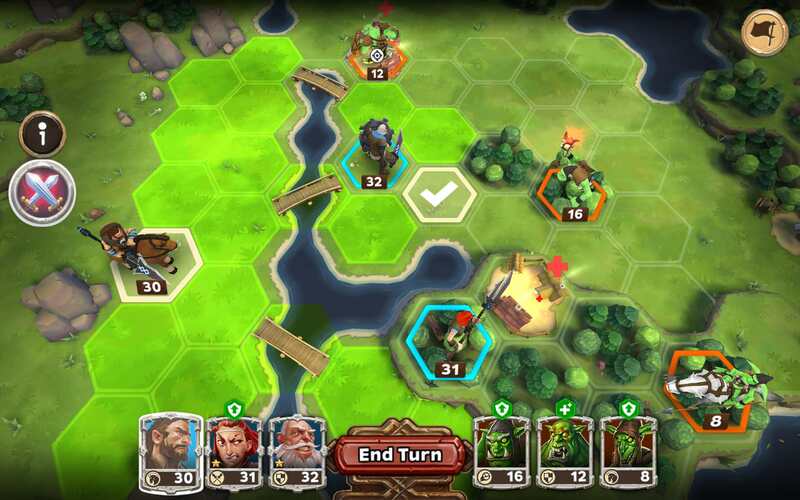 < Warlords of Aternum is a turn-based strategy game for mobile devices.